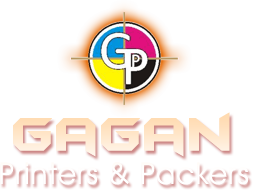 Gagan Printers & Packers, based in Jalandhar City, Punjab, is actively engaged in offering dependable Printing Services. 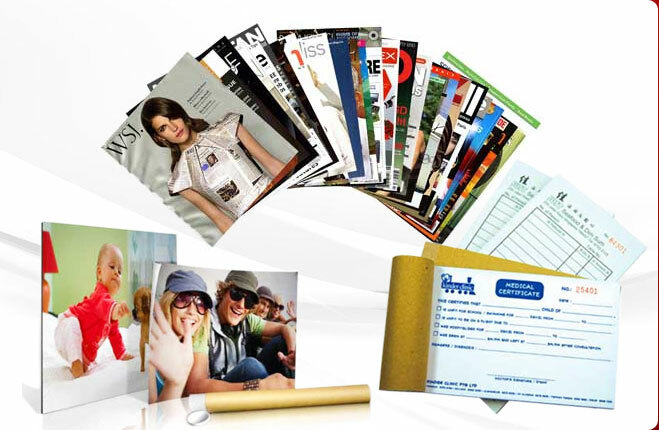 The raw materials used in the printing process such as paper, ink, and various other materials are arranged and managed by us. 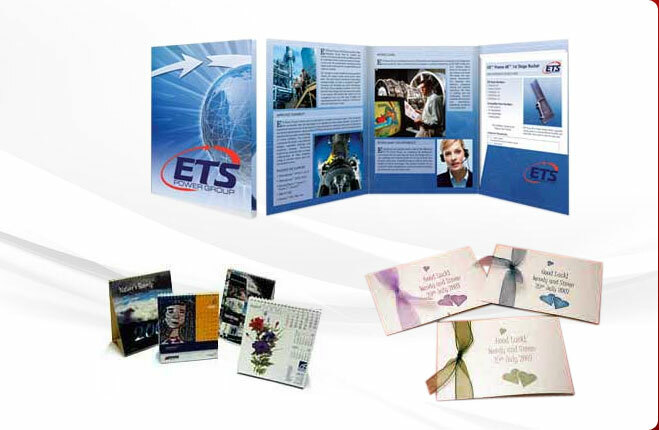 Moreover, we have a dexterous team of designers which makes use of the latest software and machines for the printing process. Established in the year 1990, the company has set new yardstick in the industry under the aegis Mr. Satish Gupta, the honorable CEO, of the company. 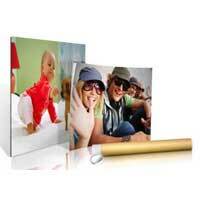 The aim of the company is to offer excellent Printing Services at best plausible price and determined time frame. Since its inception, Transparency and ethical business policies guide the activity of the company. 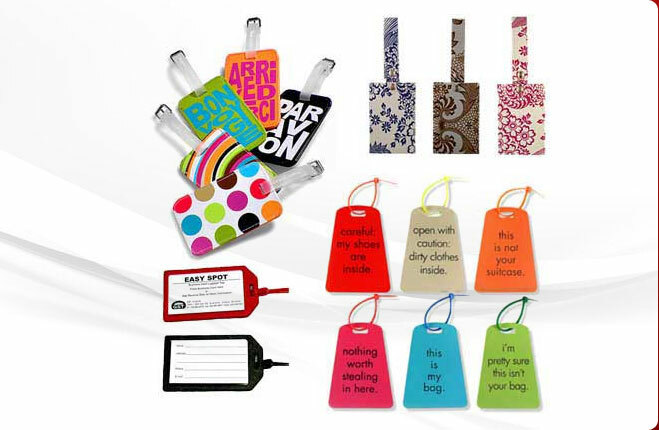 The company has a robust Screen Printing Unit and Offset Printing unit spread over an area of 2500 sq. feet. The unit is equipped with sophisticated printing plates and dies for qualitative printing works. We have facilities for Die Cutting, Lamination, Binding (Thread, Perfect, Centre Stitch, Spiral & Wiro). The designing process is carried out using software like Corel Draw and Photoshop. The company also boasts of a state-of-art Testing Facility. Practiced research personnel, quality analysts, designers, technicians, supervisors, among others form the core of the company. The group of well qualified quality analysts takes care in ensuring appropriate color combination, font size, spacing, page layout, etc. 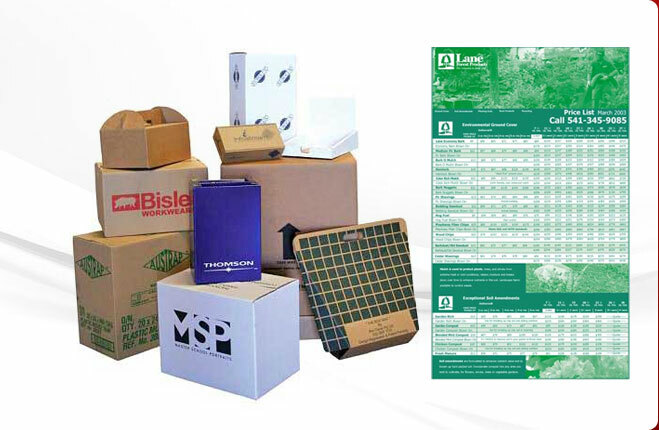 to make the printed material highly attractive and legible. The team at work also ensures the timely completion of projects with guarantee of quality. With our commitment and hard work, the company has established the foundation of the business in diverse regions of the national and international markets of USA, UK, Canada, Australia, etc. 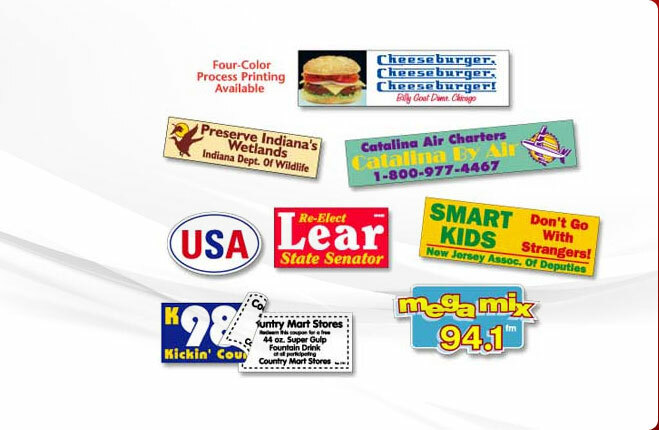 The company has a long list of satisfied customers who have helped us to establish a name of repute in the industry.